Why is Shrub Doctor right for you? Your shrubs and trees are the backbone of your landscape. A healthy landscape increases the value of your home, and decreases the worry of unexpected future expenses. Shrub Doctor takes a proactive approach to plant healthcare. While other services often miss the beginning symptoms that lead to landscape disaster, Shrub Doctor’s experience and awareness of both insect and disease cycles, insures that your plants are monitored to minimize problems before they are out of control. Shrub Doctor is in constant pursuit of the latest knowledge of soil and plant health, as well as disease and insect identification. Our organic formulations are custom blended with sea kelp, worm casting verma-compost, hydrolized fish, and other natural ingredients that provide sustainability through the hot/dry summer season, and the extreme cold temperatures of winter. Our insect controls are the safest in the industry, and are only used as a last resort to an insect outbreak. Due to our strong demand for customer satisfaction, Shrub Doctor incorporates only the most well trained and ethical individuals to our team. Our clients can be assured their plants are being monitored and treated by certified technicians, and staffing that is passionate towards organic plant health and sustainable landscape practices. Shrub Doctor also encourages their staff to increase their value to our team by providing them the opportunity to gain a degree in the horticultural industry. This practice maintains an upward evolution of our staff’s skills and talent, and assures our clients we are dedicated to quality service. 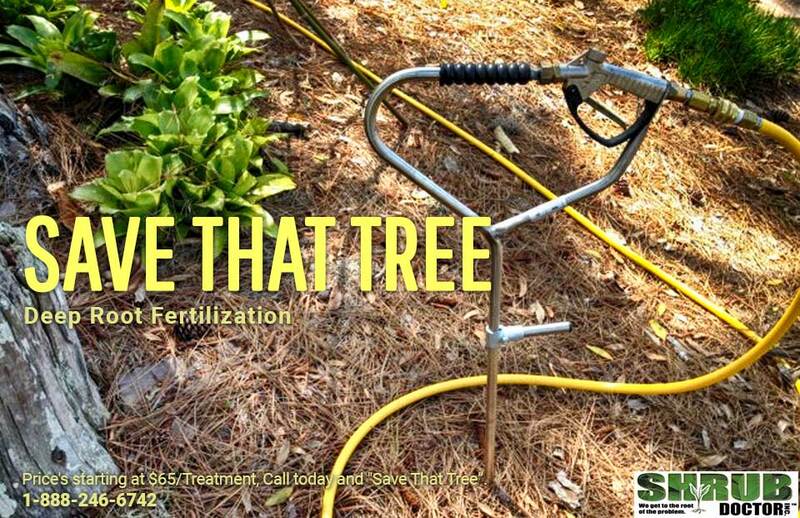 Our arborists have over 40 years experience with organic plant health. In fact, many landscape contractors and arborists utilize the knowledge and experience of Shrub Doctor to find solutions to their client’s landscape needs. Shrub Doctor has been servicing the Charlotte Metro area since 2004. Due to positive results and our close personal relationship with our customers, Shrub Doctor is still providing service to many of its inaugural customers. 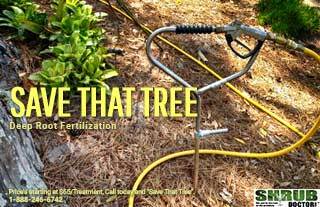 Shrub Doctor also maintains all licensing and certifications required for the landscape and arborculture industry. Shrub Doctor’s focus is towards building a top quality urban landscape for its customers through environmentally healthy organic methods and practices. Shrub Doctor is sensitive to maintaining the environment by using totally organic nutrients in its formulations, and eliminating insect damage through proactive methodology. This approach leads to an efficient and healthy landscape that only needs insect controls as its last approach. Limited need for supplemental irrigation is also an added by product of a healthy landscape, which contributes to the conservation of our finite water resources. Shrub Doctor is passionate about educating our consumer base on the most environmentally low impact methods to serve and support the health of their landscape in a responsible manner.